Where did you hear that they're already working on GTA VI? 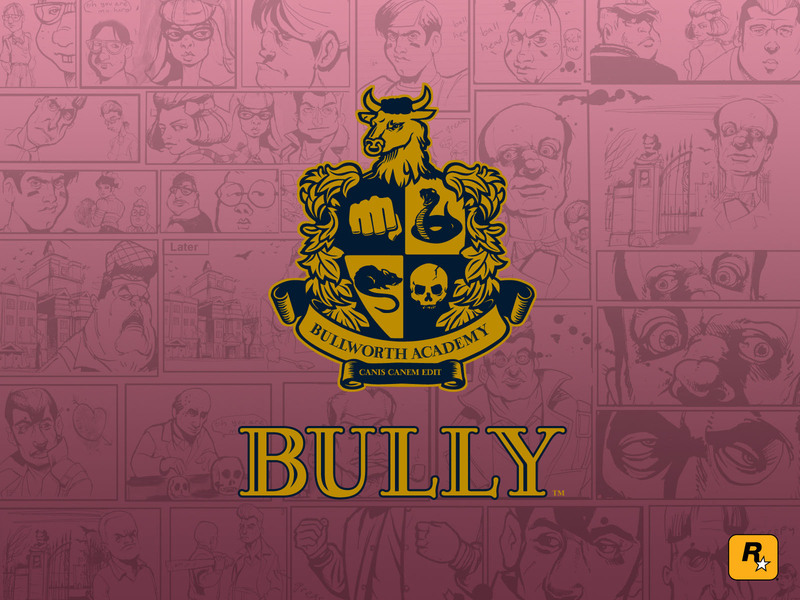 I hope Bully 2 will be setting in Manila, Philippines. I think we have a better chance of Valve learning to count to three before we see a Bully 2. That would probably never ever happen in consoles now or even the next consoles. I hope the next Bully will be setting in Manila or Hong Kong, and it's will be "Sleeping Bully". 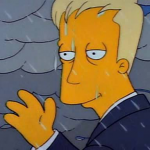 I heard bully 2 was going to be set in Beverly Hills.